Home/Uncategorized/New Mannington LVT Display Coming Soon! 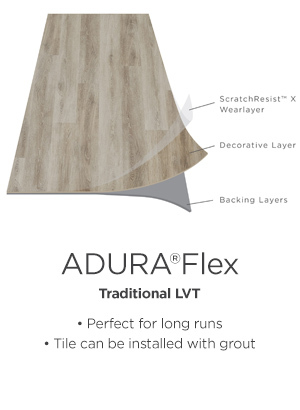 We are excited to be bringing in a Mannington’s new line of ADURA LVT! 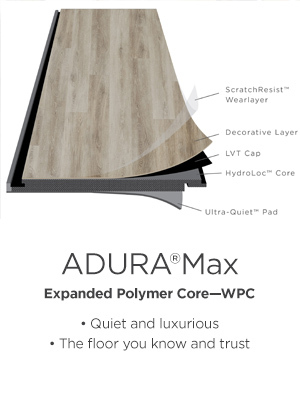 This product will have a variety of patterns at 3 different price points, the ADURA Max is Mannington’s trusted, quiet, and luxurious WPC, the ADURA Rigid features the brand new SPC that has superior indentation resistance and needs no acclimation time, lastly the ADURA Flex which is the traditional glue down LVT with Mannington’s new scratch resistant surface protector. The display will be in the showroom within the next month feel free to come in and take a look at it and the many other flooring options we have available for you! 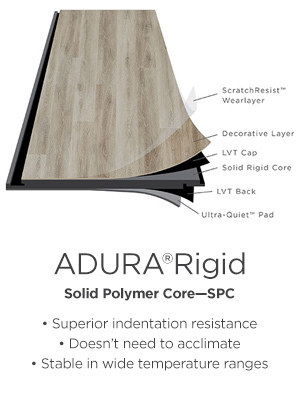 You may also go to http://www.Mannington.com/ADURAvideos for more information on this new product!